It’s been busy October & November taking part in events. 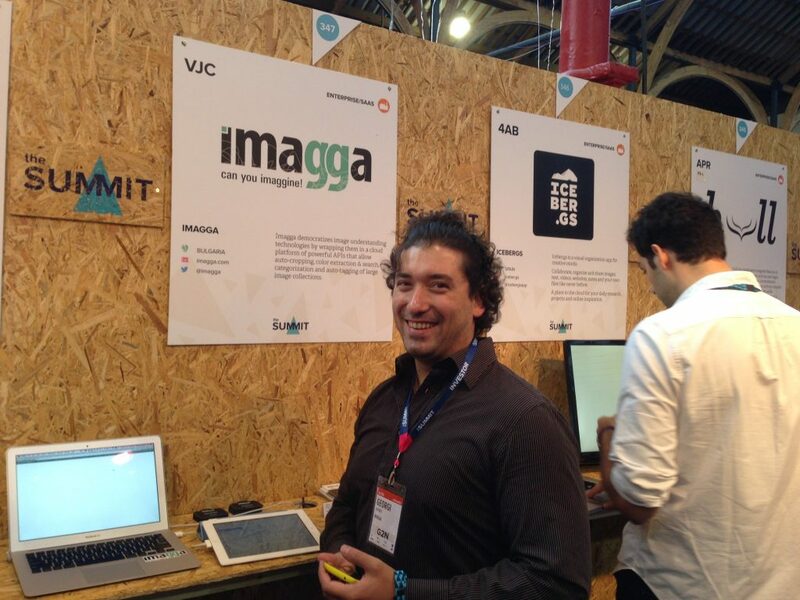 After quite productive Techcrunch Disrupt Berlin, Georgi and I went straight to Dublin for WebSummit. Boy, it’s a big event. A lot of things happening at the same time so if you are not prepared with good plan what to see, who to meet, you might be lost in the crowd. when they call you and say you’ve been pre-selected as one of the few very promising startups from the region, do not get over excited. It simply means they want your money. Specially if you have fundraised and published that in Angel List. Ask how much this will cost and double it to get the real idea of the budget you need to have. If they promise there will be over 1000 investors attending this means nothing if you do not get invited to the special VIP event for these very special bread. Do not expect an investor line in front of your booth, specially when there are over 2000 startups presenting, lectures in 3 different rooms and so much going on. go to parties and make sure you do not drink too much – this is where you meet all kinds of people and can really pitch them on neutral grounds over beer or whiskey. This is the most important part of the event, seriously. That’s the negative part. Of course it was awesome event and we met lots of interesting people. Lots of interesting cases that we didn’t think of, some new possible partners really interested to plug in our image understanding APIs. Even more exciting, on the second day, when we were not exhibiting, we decided to go around and meet some interesting teams. It was big surprise lots of time we ended up answering questions on other companies’ booths about Imagga image analysis technology. Of course we were polite enough to go and ask questions about other people’s projects, but that just happened. We didn’t have time to listen to the exciting speaker lineup but one – Elon Musk, founder of Space X & Tesla and Enda Kenny, prime minister of Ireland. We were there to listen to Elon Musk, and were quite impressed by his humble attitude and very visionary ideas he shared with the audience. If you stopped by and talked to us, thank you. If you stopped by, but we were busy talking to somebody else, drop us a line and we will be more than happy to see if we can be of help.